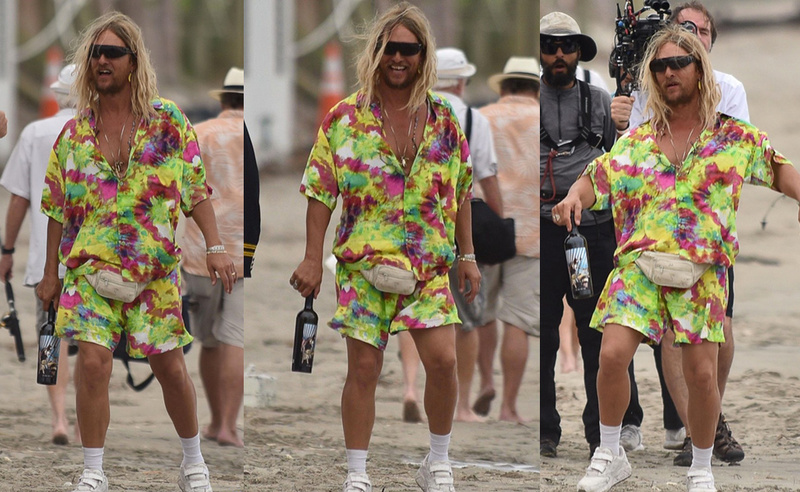 In The Beach Bum, Moondog (Matthew McConaughey) is a rebellious stoner who lives life, and dresses himself, by his own rules. 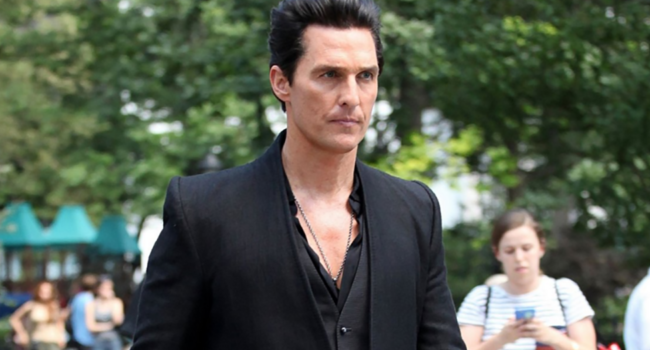 A rambunctious and lovable rogue, Moondog is the titular beach bum who lives large and is married to Minnie (Isla Fisher), his feisty and uber wealthy wife. 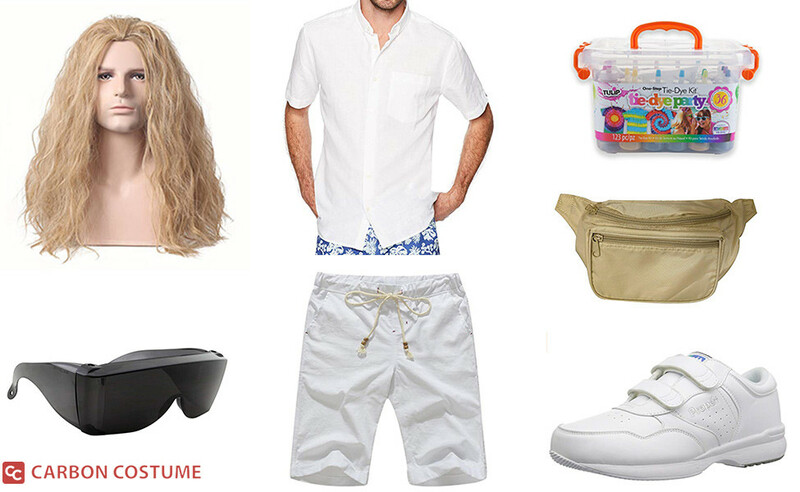 You'll need to roll up your sleeves on this costume, tie-dying your shirt and shorts to match Moondog's vivid colors. In American Ultra, Phoebe Larson (Kristen Stewart) is Mike Howell’s longtime girlfriend who’s caught up in a CIA plot to eliminate Mike. 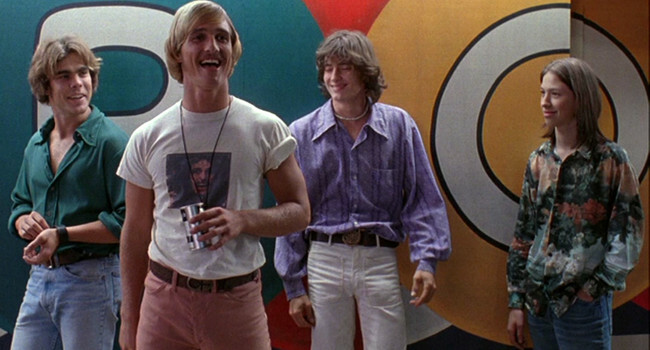 She’s got a slacker stoner look just like her boyfriend. 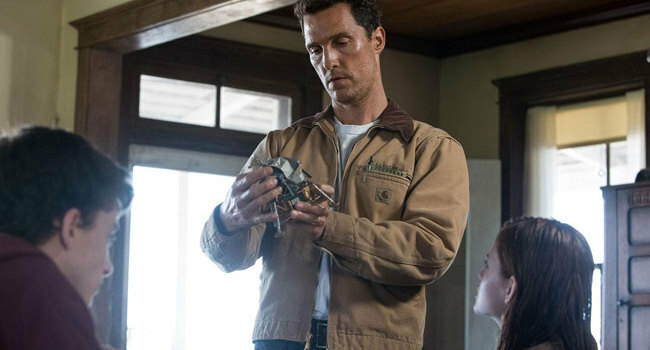 In Interstellar, blight has caused humankind to regress to an agrarian society, and Cooper’s (Matthew McConaughey) simple white T-shirt, work jacket, and jeans suggest he’s done the same. But his pilot’s watch hints that he’s still hanging onto his greater ambitions. If you want to get your hands dirty Spring Breakers style, opt for a pink unicorn ski mask and a skimpy bikini. These girls may appear harmless on the outside, but they are willing to do what it takes to get what they want. 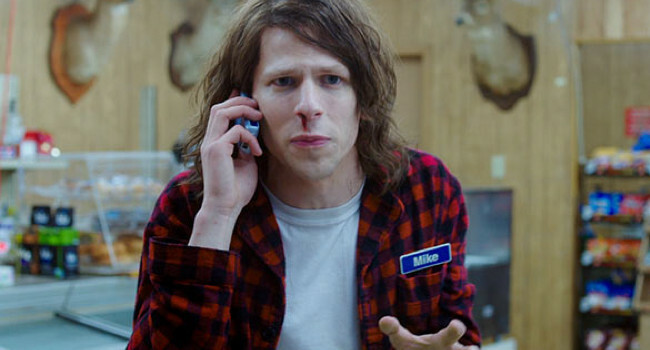 In American Ultra, Mike Howell (Jesse Eisenberg) is a sleeper agent who’s awakened after he’s targeted by the government. Though he seems like a slacker pothead, he’s actually a lethal killer who only needs a spoon and a hot cup of ramen to get the job done.